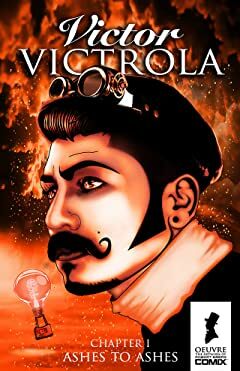 Chapter One of the Steampunk Adventures of Victor Victrola begins a two part eulogy to a pre-apocalyptic Old World. 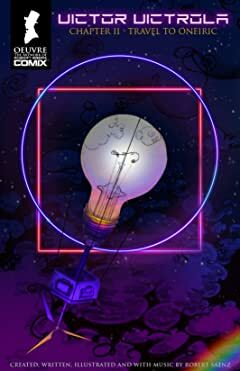 A realm which the main character, Victor Victrola narrowly escapes. 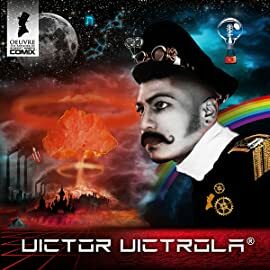 Sailing away in his handmade airship into parts unknown Victor Victrola tells of autocrats, demigods, prophets and climates which lead to the ultimate demise of the civilization. Facing the deep conscious awareness of the death of everything and everyone he's every known while holding onto his hope and optimism.